Never worry about leaving your furry friend at home again. 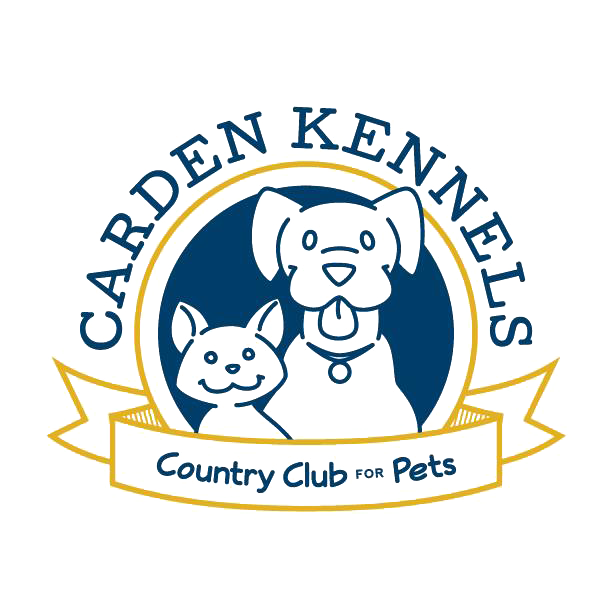 Whether you spend most days away from the house or you're leaving on an exciting vacation, there's always a place for your best friend at Carden Kennels. Our pet kennel in Bangor, ME is a premier pet care facility that offers daycare, boarding and grooming services for dogs and cats.